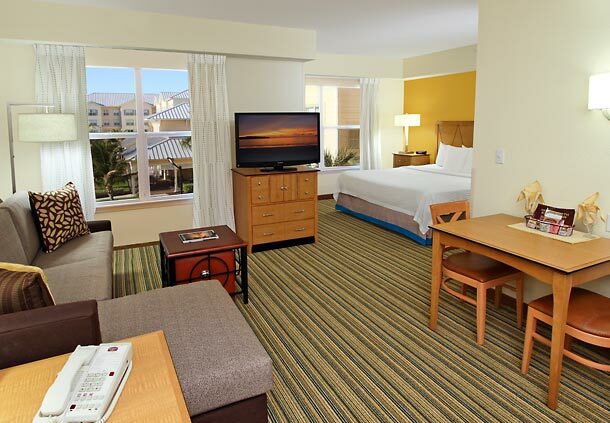 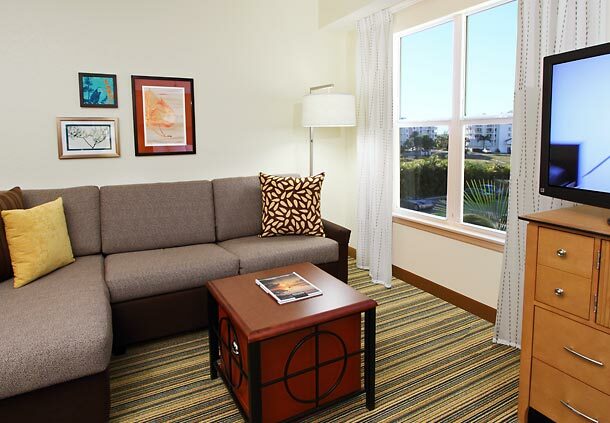 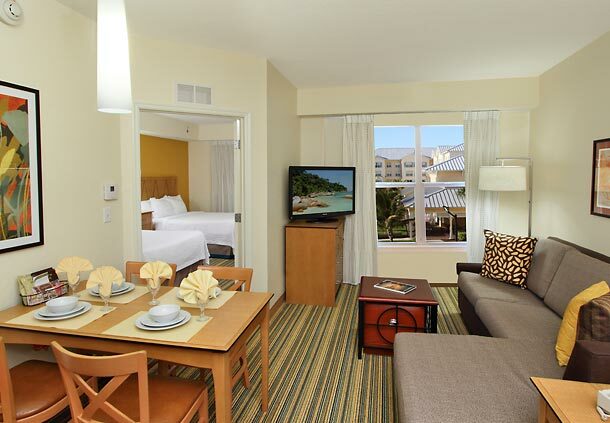 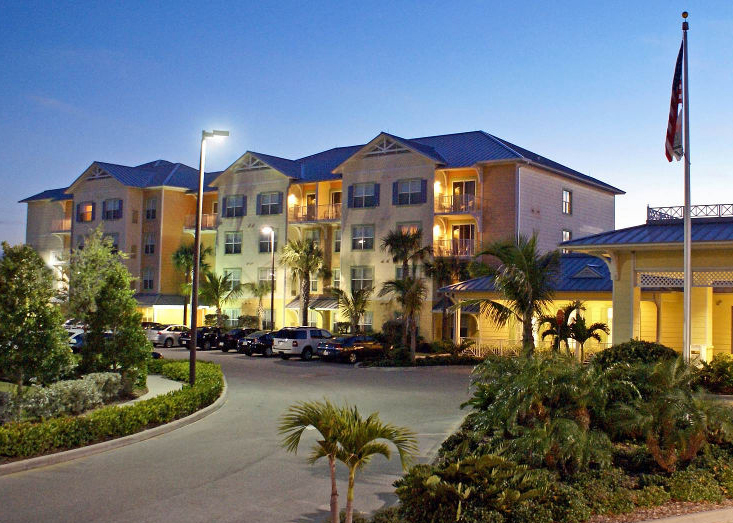 Capstone, along with an institutional private equity investor, acquired the Residence Inn Cape Canaveral in 2014. 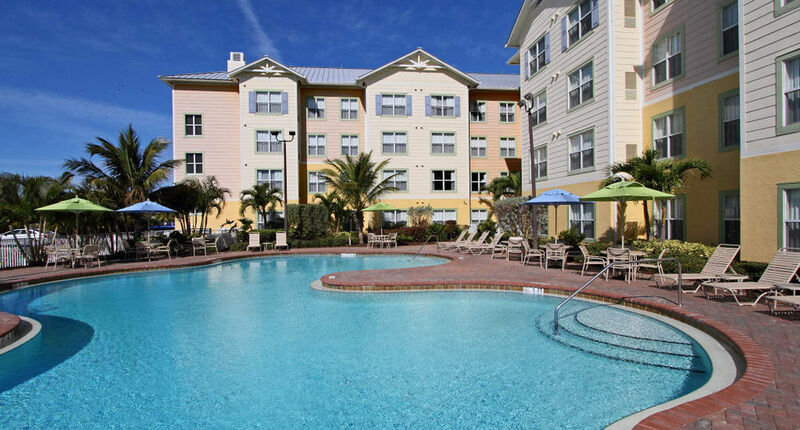 The property is located near Kennedy Space Center, Patrick Air Force Base, Cape Canaveral Air Force Base, and Port Everglades. 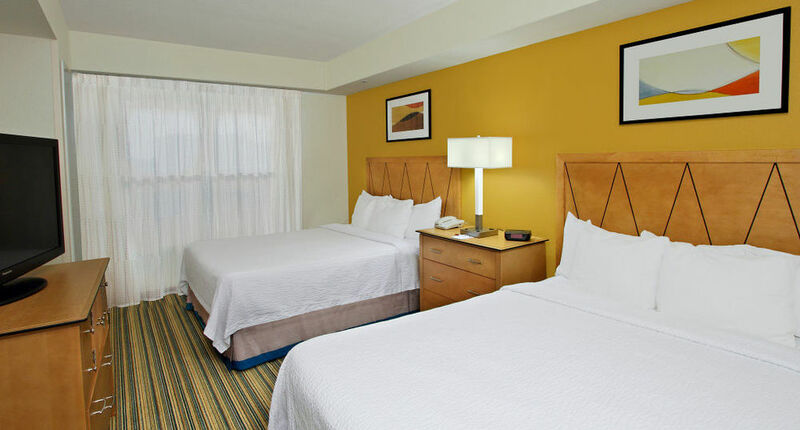 The hotel opened in 2006 and recently completed an extensive renovation.